JD is taking advantage of its superior e-commerce capabilities and offline resources to expand into China’s rapidly growing automotive aftermarket for car parts and services. JD is taking advantage of its superior e-commerce capabilities and offline resources to expand into China’s rapidly growing automotive aftermarket for car parts and services. Recent trends show that Chinese consumers are increasingly embracing JDs omni-channel service that guarantees authentic auto parts online, with services provided through JD’s network of trusted offline stores. As JD continues to develop its auto business, the company has built partnerships with top brands; ‘4S’ stores, which provide comprehensive automotive services including sales, service, spare parts and surveys and customer feedback; and other third party stores to provide a true omni-channel service. 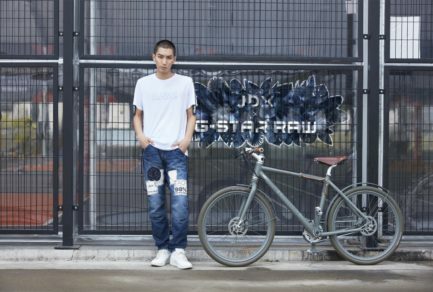 Currently, JD has partnerships with over 30,000 authorized offline stores. This strong omni-channel network is an important advantage for JD, which can recommend the nearest offline store within its network for installation or repairs to customers who have bought car parts online. 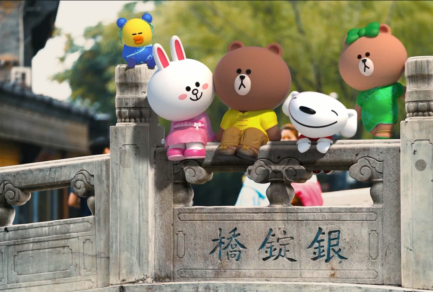 JD’s network of high-quality stores ensures authenticity and reliability from end to end. Committed to bringing its customers the highest quality products, JD has forged strategic partnerships with world-class auto parts brands such as Continental Tires, Goodyear and Shell, and top battery brand VARTA. 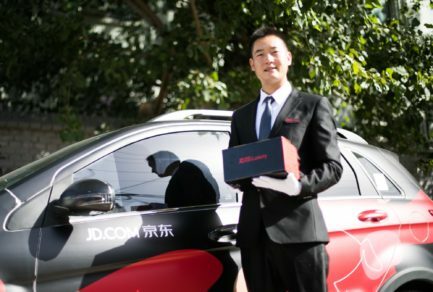 JD’s partnership with Goodyear launched this past December will allow customers to purchase Goodyear tires on JD.com and have them installed offline, providing a seamless omni-channel experience. Starting this month, JD.com and VARTA launched a quick installation service. 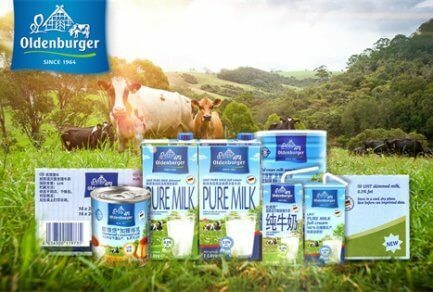 The program enables users to buy VARTA car batteries through JD.com, and have them delivered to be installed within 30 minutes in several tier-1 and 2 cities across China by leveraging VARTA’s tremendous offline store network. 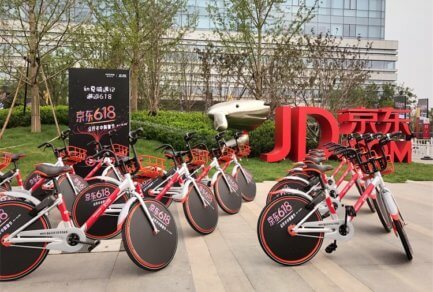 JD’s partnership with Shell includes a Shell flagship store on JD.com launched in January as well as deeper cooperation in direct sales including offering tailored products, collaboration on marketing, automotive aftermarket service and delivery for Shell products. According to industry projections, annual e-commerce sales in China’s automotive aftermarket are expected to reach RMB 100 billion by 2020. Today, auto related services is the fastest growing category within JD’s auto business, a testament to the convenience and peace of mind that JD’s omni-channel model provides consumers. In recent years, JD has made great strides in developing its auto business. JD’s 2017 Singles Day sales event saw a staggering rise in sales compared to the previous Singles Day shopping period, with orders for JD’s signature “Product + Service” bundles increasing by 500 fold. Tires proved especially popular, with sales volume increasing by 256% over the previous year. The sales volume of Continental Tires alone increased 380% year-on-year.